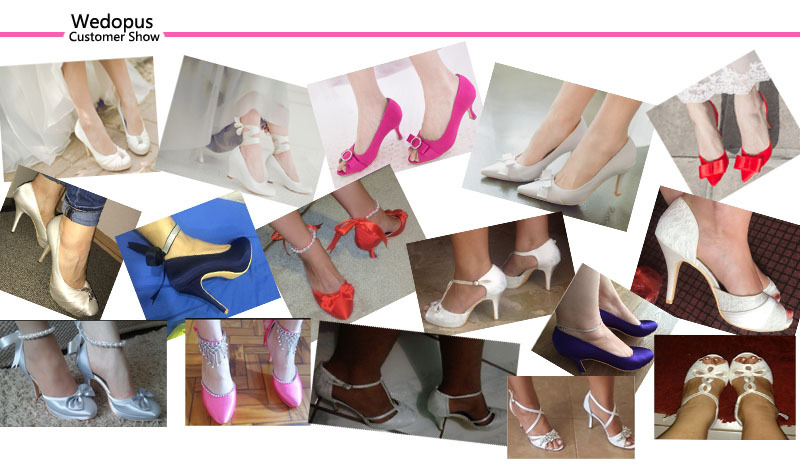 Shenzhen Magic Shoes Co.,Ltd. 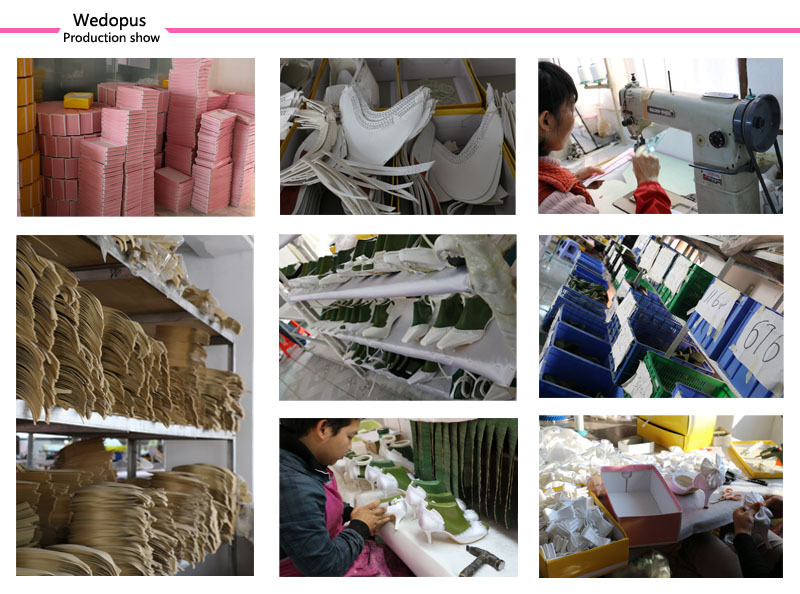 located in Shenzhen city, is a professional manufacturer of Bridal Flats ivory. 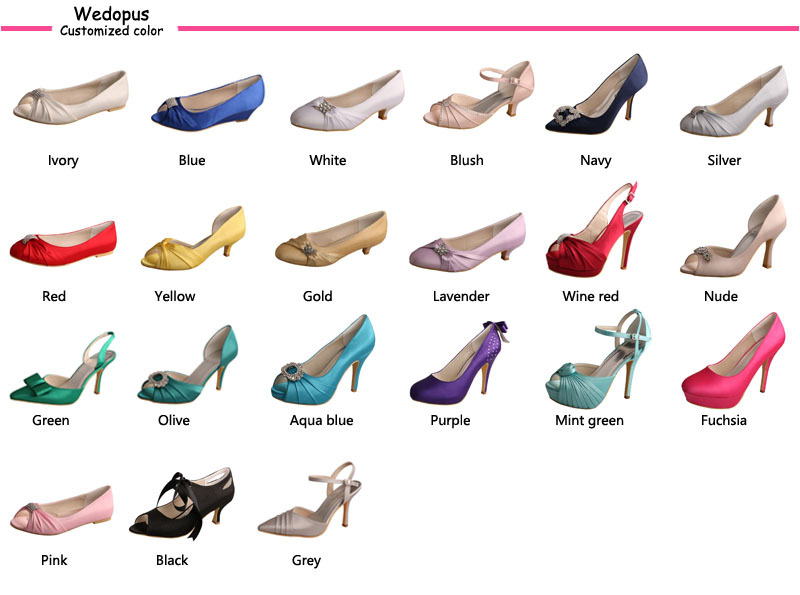 Wedopus is our own brand, dedicated to helping brides find their dream custom Wedding Shoes. 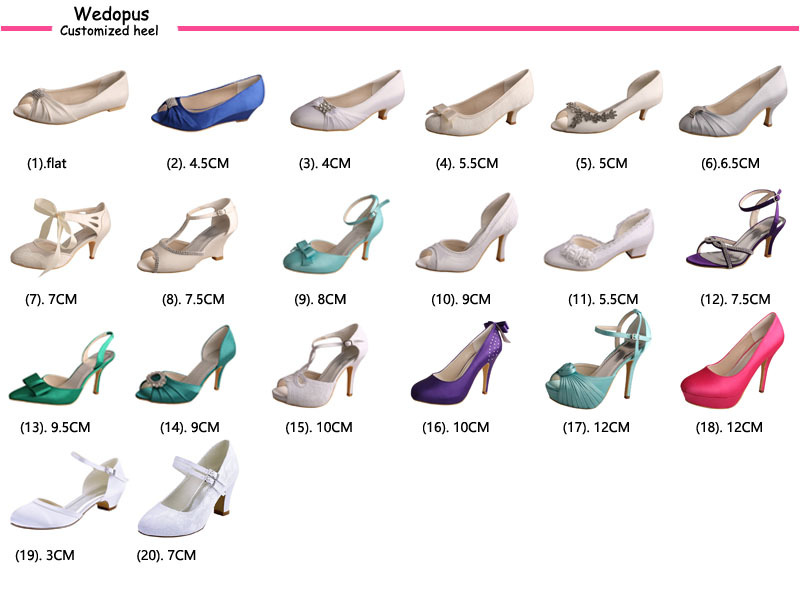 Our dream is that create the first brand among the global bridal flats ivory. 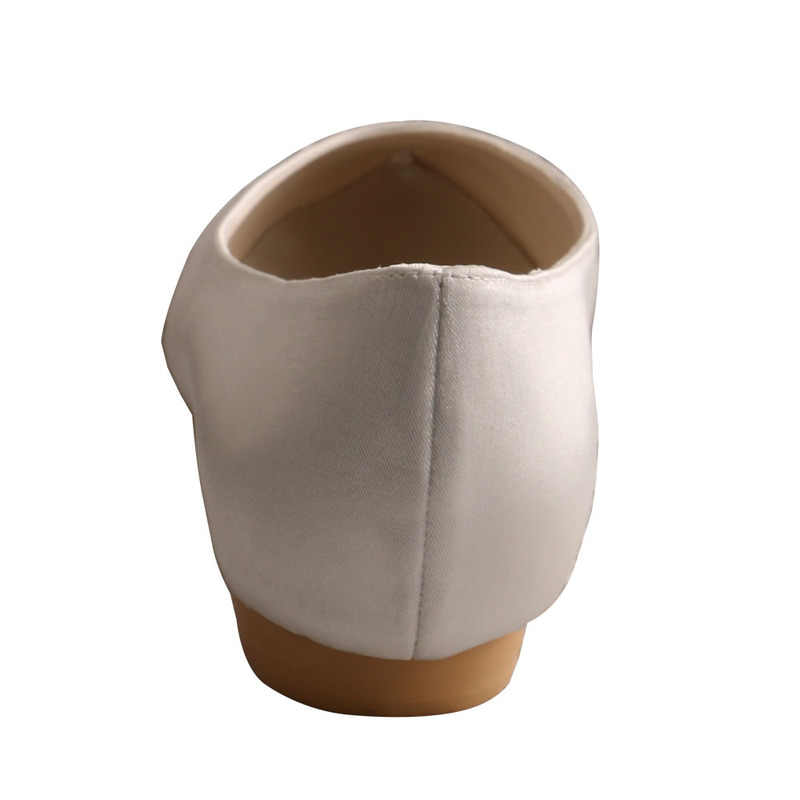 We provide free poly bag for each unit of bridal flats ivory, moreover, customized cloth bags and boxes are also available as customers' request. Looking for ideal Bridal Flats Ivory Manufacturer & supplier ? We have a wide selection at great prices to help you get creative. 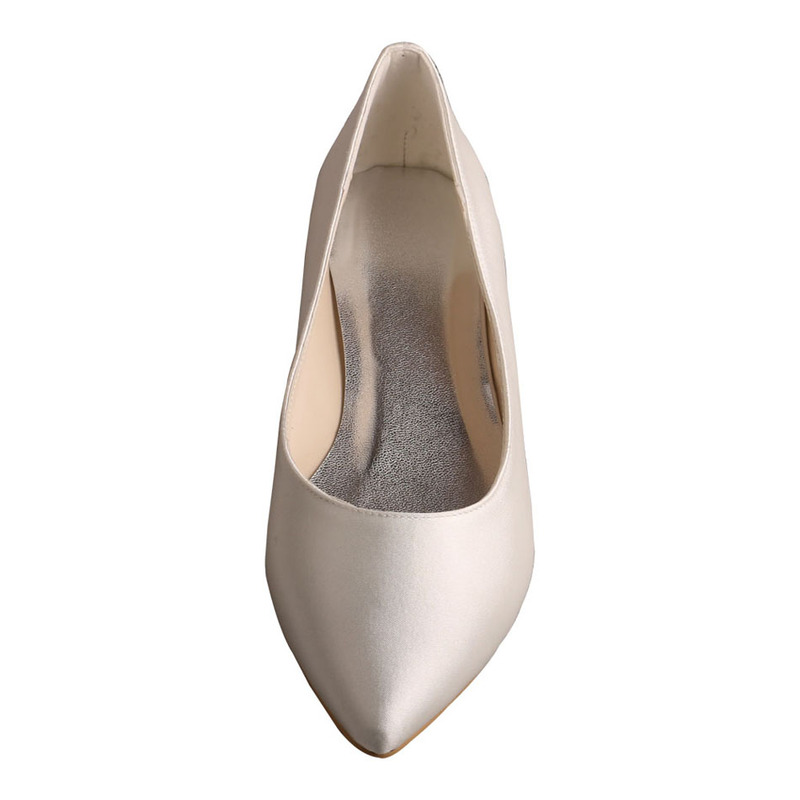 All the Pointed Toe Bridal Flats are quality guaranteed. 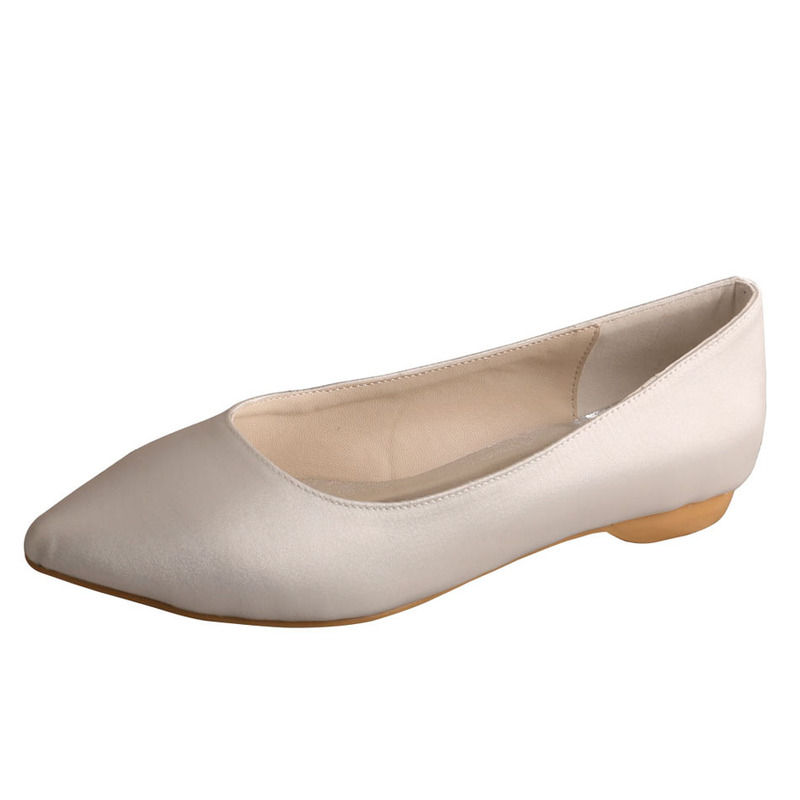 We are China Origin Factory of Bridal Flats Ivory Pointed Toe. If you have any question, please feel free to contact us.